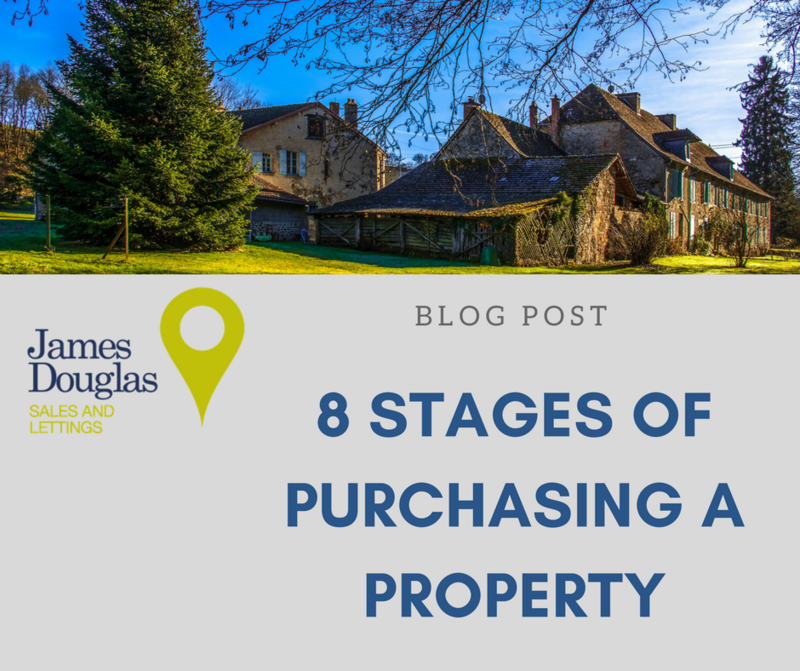 At James Douglas Sales & Lettings, we have provided information of the sales process in 8 stages, we hope this helps with your property search when buying a house. If you would like to view properties for sale with James Douglas please don’t hesitate to contact us. Before you start house-hunting, it’s a good idea to work out what your maximum budget would be on buying a house or a flat. This includes the amount for the deposit as well as the monthly repayments. It is also worth at this stage considering how you will cope if your financial situation changes or interest rates rise. You should have the savings to cover the deposit and other expenses such as mortgage fees and Stamp Duty Land Tax. Arranging mortgages can be time-consuming, so choosing a mortgage should be something you think of early on. You will need to speak to a mortgage adviser or lender and once they have found a suitable mortgage product this is your ‘Mortgage in Principle’. Visit your trusted Estate Agent, James Douglas and a negotiator will take you to view a range of properties within your budget and needs. 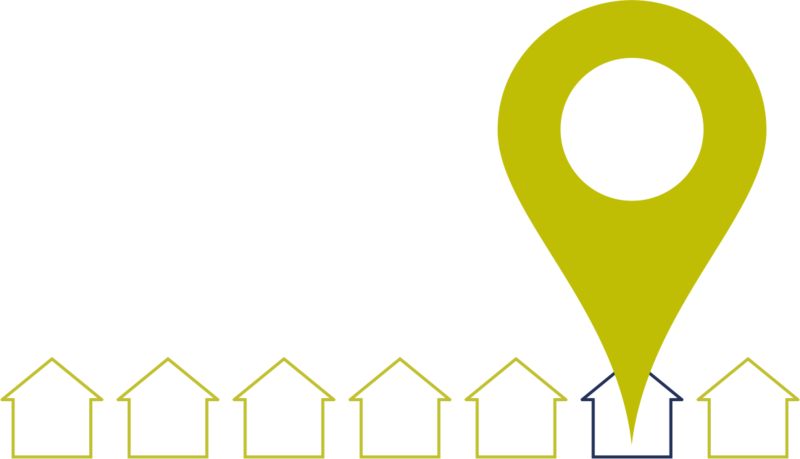 Remember you can set up instant property alerts via Rightmove and other property portals so that you are one of the first to know when a property becomes available. You’ve found your perfect property, so now you must make the offer via your Estate Agent. You do not have to pay anything to the estate agent unless you are also selling a property with the agent. The solicitor is the person that handles all the legal work for the property you are purchasing. The surveyor will check for any problems that may affect the value of the property. Your solicitor can tell you how much you can expect to pay and may ask for part payment before they carry out any work. Your solicitor also submits searches to the local council that covers any planning or local issues that may arise. Once the survey is complete you might want to renegotiate the price of your new home. This may be because, your survey might uncover problems with the property that will be expensive to fix. Or the lender might value the property at a lower price leaving you with a shortfall. This stage is the most stressful part of the process, however it’s often possible to rescue the situation by keeping the lines of communication open by keeping in touch with the seller via the Estate Agent and solicitor. Towards the end of this process you should receive the contract to sign in order to complete the sale, before signing the contract you will need to check all details are correct, you are happy with what the sellers have agreed to leave in the property and all your queries have been answered. At this stage you and the seller are committed to the sale. Once you’ve exchanged contracts you’ll need buildings insurance in place to cover the structure of the property. The money owed to purchase the property is now transferred from your solicitor’s account to the seller’s solicitor’s account. At this stage you will also finalise any outstanding payments such as solicitors fees, mortgage account fee etc. Your solicitor will usually also arrange costs such as Stamp Duty Land Tax. If you are looking to buy a property in Cardiff or the surrounding area, contact James Douglas Sales & Lettings on 02920 456444.